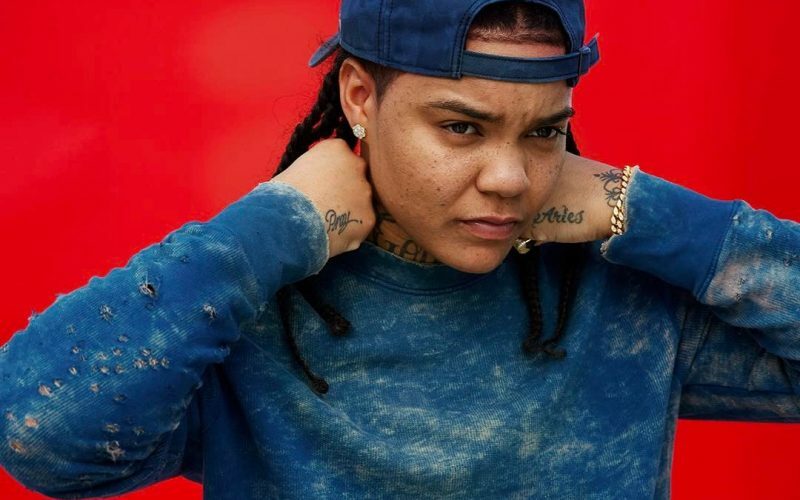 The New York rapper is one of only a handful of female emcees in the game right now although she identifies herself as a lesbian. Young M.A. was in Jamaica over the weekend where she performed the song live for the first time at BritJam All White Party in Montego Bay. The rapper is currently working on her new EP due this year. There is no doubt that “Hot Sauce” and “OOOUUU” will be on that project. 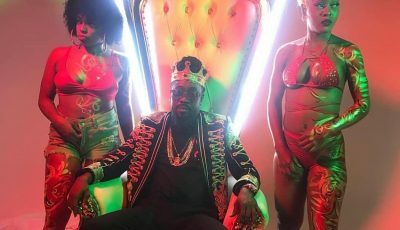 The single was produced by Showtyme On The Beat. Stream the entire single “Hot Sauce” below.